I love organization, but sometimes it's just so overwhelming with a house full of toys and educational materials. Recently I decided to try to organize the puzzles. Reid especially enjoys puzzles, so we have a fairly large collection. And guess what? Twelve boxes of puzzles take up a lot of space! So I found these black snap folders at Big Lots. A four pack is $3.00. They turned out to be just right for organizing puzzles. 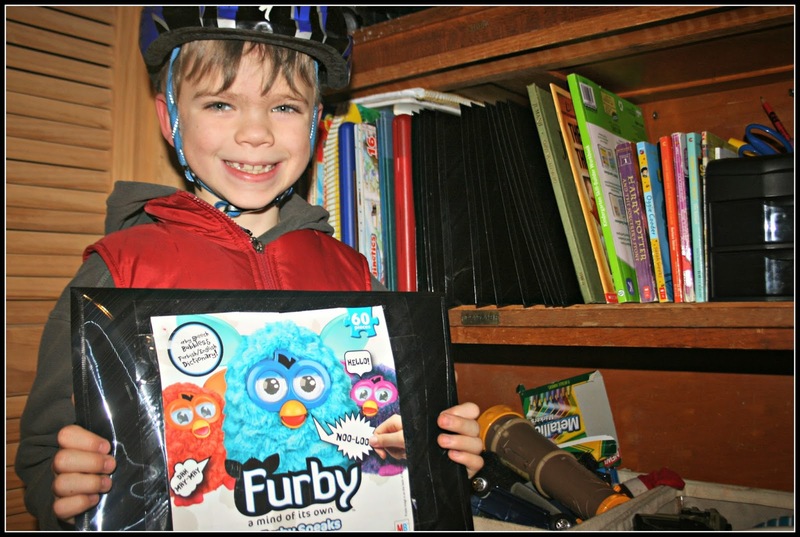 I cut out the picture from the puzzle box and taped it to the front of each file folder, so they can locate the puzzle they want and work it with ease. See the row of black folders behind Pierce's shoulder? Now all those big, bulky puzzle boxes are converted to a small, 8 inch stretch of bookshelf space. It was the perfect solution! A few weeks ago we got tickets to a special Raptor Show at the science museum. I have always loved raptors, particularly owls. The boys put on their owl shirts and we headed to downtown Roanoke. The presentation was very interesting. I learned that we have more types of raptors in Virginia that I realized. I learned about how they hunt, and what types of prey they chase.The boys weren't quite as excited about the presentation (which involved a powerpoint - not a 5 year old's cup of tea) but they did enjoy seeing the birds. 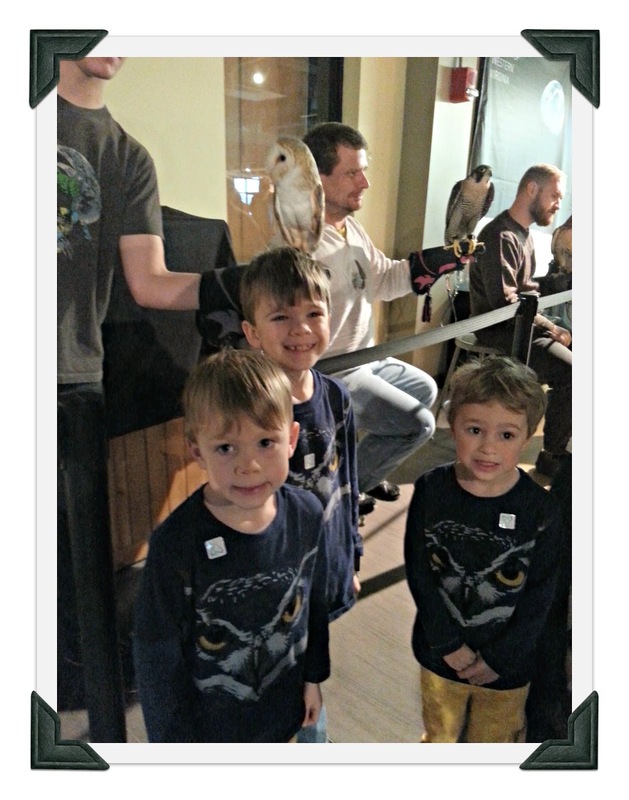 They especially loved seeing Eleanor, the red tailed hawk, fly around the planetarium. It was amazing - she flew right over our heads. No flashes were allowed, so I took pictures with my cell phone, and they aren't the clearest on earth. My apologies! 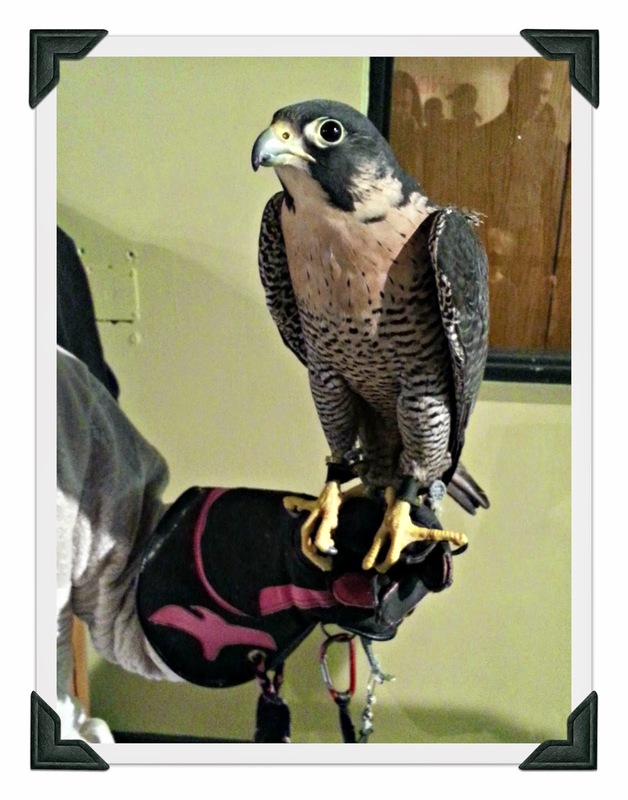 This is a peregrine falcon. 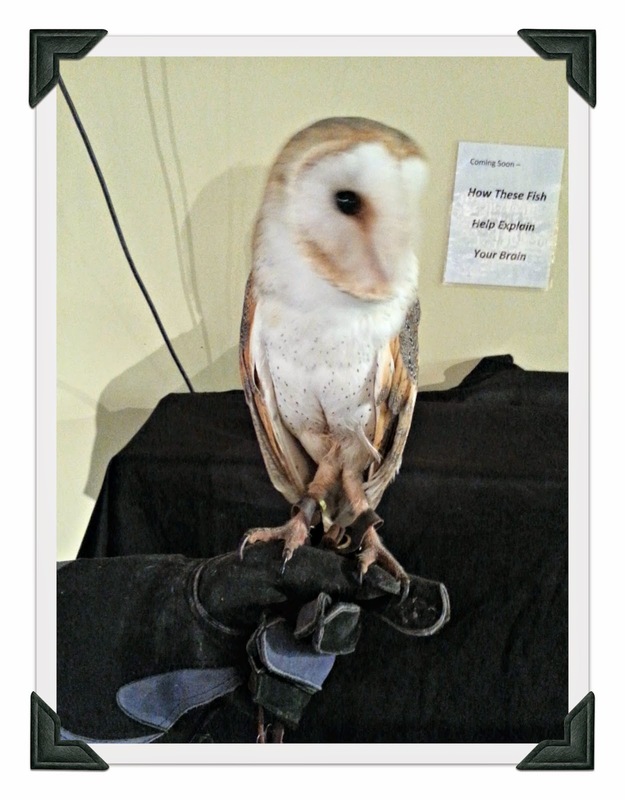 And this is Lenny, the owl, who I thought was just gorgeous. I wanted so badly to pet his snowy white feathers. The boys, all smiles, standing in the line afterwards to 'meet the raptors'. It was a fun morning. Readers, do you have a favorite bird or raptor? 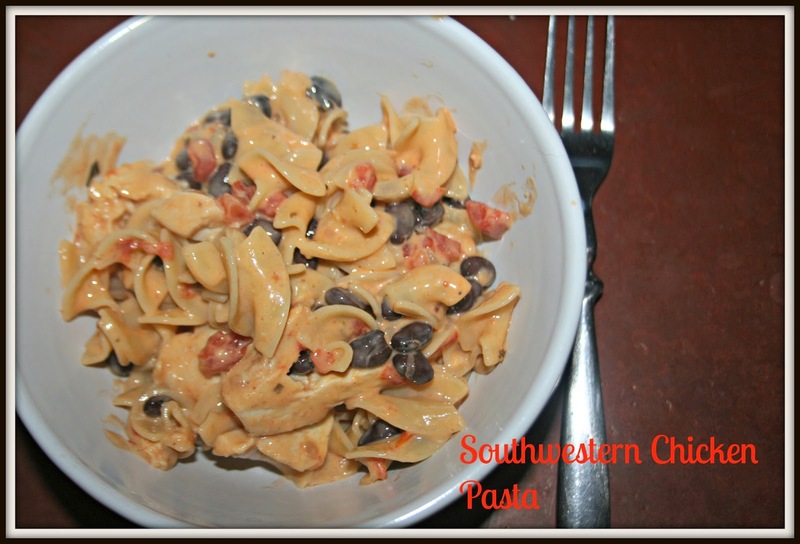 Some nights I don't have much time to toss dinner together, and this is a recipe that comes together in less than 20 minutes. It was a big hit with the boys. Saute onion and garlic in butter in a large skillet. Meanwhile, cook egg noodles according to instructions and drain. Once onion and garlic are softened, add Velveeta. Cook on low heat until melted, stir in black beans, tomatoes, and chicken strips. Heat through. Add noodles and toss to coat. Enjoy! Readers, what are your go-to dinner recipes when you are pressed for time? Every year my boys end up having Valentines parties in their classrooms, and I always volunteer to send in some treats. Cupcakes are all the rage right now, but I do get tired of decorating them, and I wanted to come up with a suitable (but more speedy) alternative. 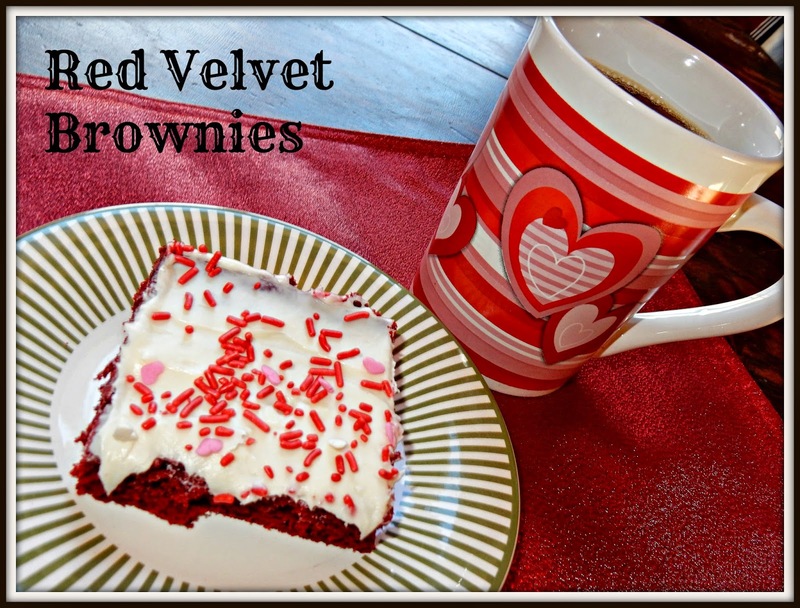 The red velvet brownies I made were tested by my 3 boys, and were 100% approved for use at classroom parties. The recipe comes together nicely using a boxed cake mix, but is still just as festive and fun as cupcakes. Mix red velvet cake mix, melted butter, water and egg. Pour into 13 x 9 inch pan and bake at 325* for 45 minutes. Allow to cool completely before frosting. Cream butter and cream cheese. Gradually add sugar; beat until light and fluffy. Stir in vanilla. Readers, what kind of treats do you like for Valentines Day? I ordered some new soap molds over the holidays, and several of them came in last week. I decided to celebrate by having a Valentines soaps giveaway. There will be two winners. Each one will receive one 3.5 ounce Valentines soap from the mold seen above. Scent will be either lavender or lemon verbena. 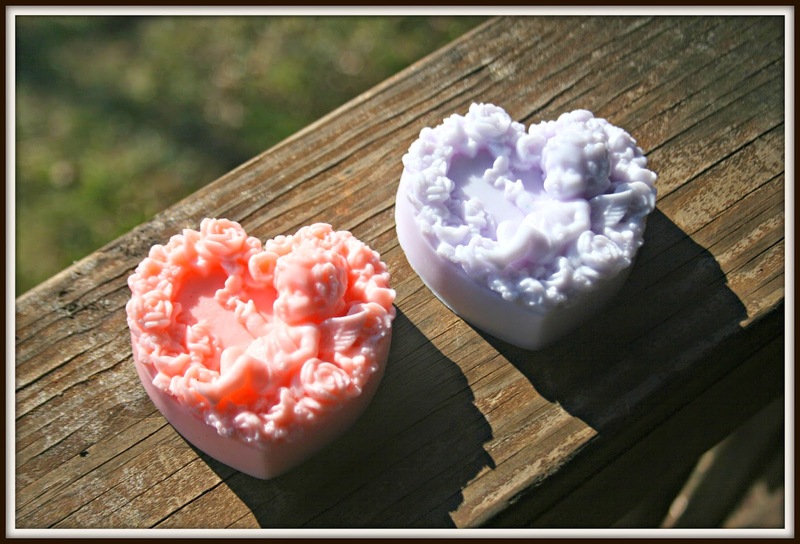 These are glycerin soaps, and even though they are pretty, yes, you can use them! Entry is easy - just click on the Rafflecopter below. Readers, do you have a favorite scent of soap? 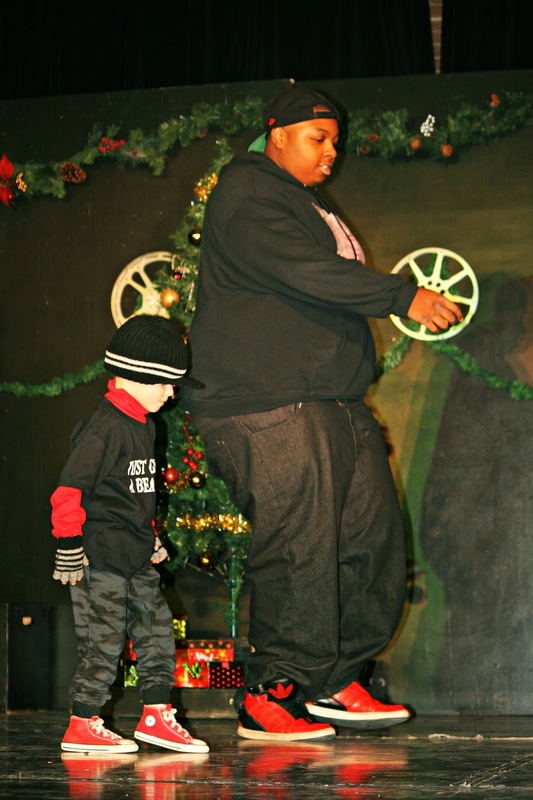 I shared one video a couple of weeks ago from Cort's dancing. I have a few pictures I thought I'd share too. 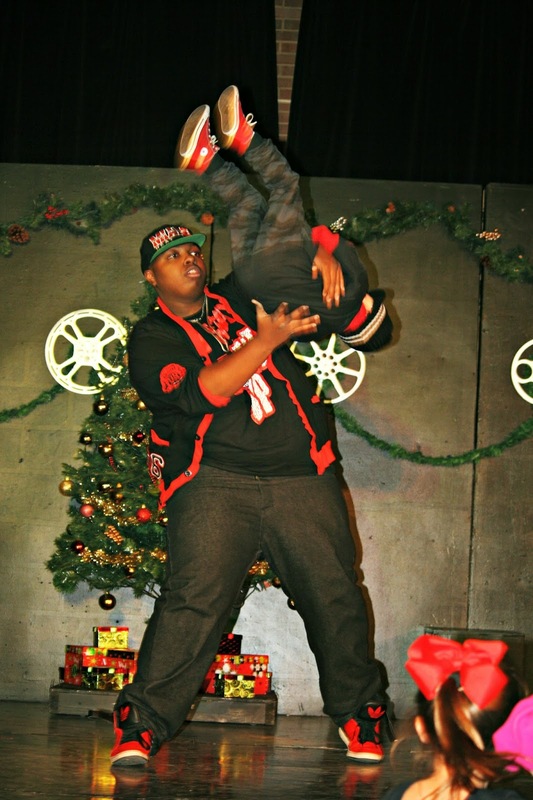 Cort loves doing the performances. 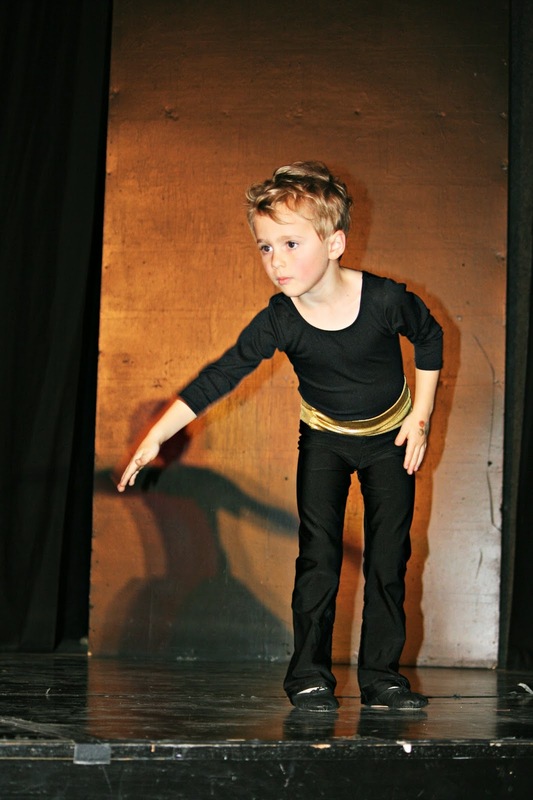 I think he's already looking forward to his Spring Recital. I don't foster animals all year round, but usually wait until the spring when the shelters become overrun with kittens and desperately need the help. I did volunteer to take in a pregnant dog from a hoarder case over the holidays, but by the time I talked myself into it, she had already found a placement. Every time I've fostered, I've taken very young, sick kittens. They usually have stomach issues. Eye problems. Fleas. They take a little work to get straight. But once they're healthy, we have fun with them. I have always had to borrow a big cage, and have never been happy with the cages I've borrowed. 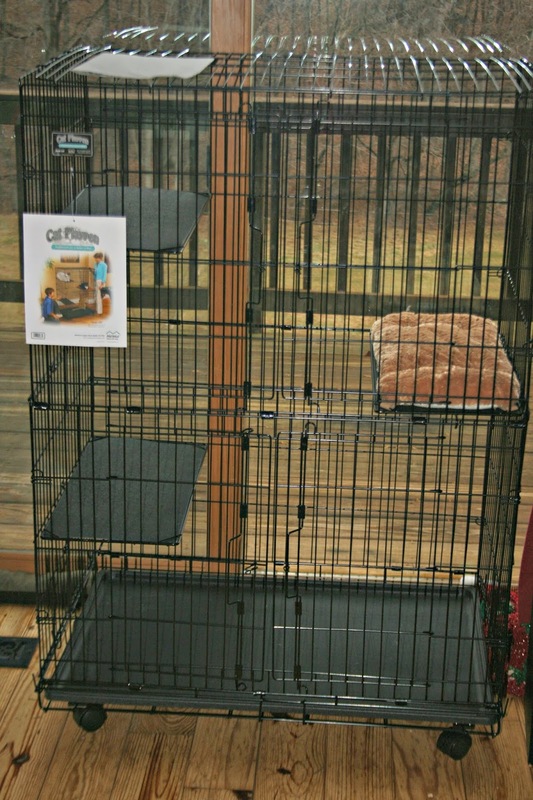 I wanted a cage with tiers, so the kittens could climb and have fun. They never have tiered cages for borrowing. The one level cages make even me feel a little stir crazy. So over Christmas, I treated myself to a present, using money I'd earned from blogging this year. After Christmas, when Target had their Christmas stuff marked 90% off, I also picked up a bunch of cat toys. I don't think the kittens will mind a bit if they are off season. Looking forward to having some little fuzzies in our home in a few months. Readers, do you ever buy yourself a Christmas gift? 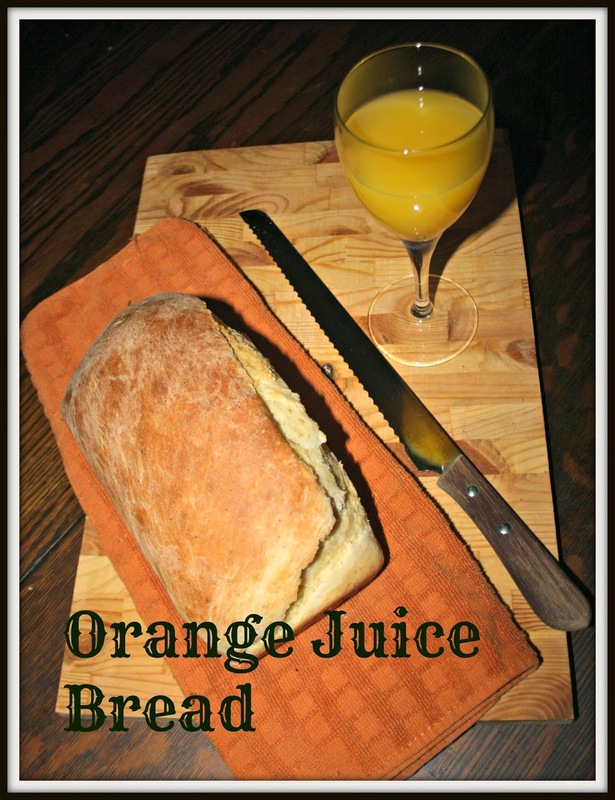 This soft, yeasty orange juice bread recipe is a favorite of my family. Made completely from scratch, it does take a little extra work - kneading and rising. But sometimes the best things in life are worth an extra effort, and this is bread is one of those things. The recipe comes from Paul's aunt, Tina. Does that make her my aunt-in-law? Anyhow, every recipe of hers that I've ever tried has been fantastic! Mix yeast and warm water and let set until yeast is bubbly, approximately 10 minutes. Add yeast to rest of the mixed bread ingredients. Knead until dough is smooth and elastic (about 10 minutes - okay to add a little flour if it is too sticky). Turn dough into greased bowl and let rise until double. Punch down and shape into loaf. Place dough loaf in a bread pan, and let rise again until double. Bake at 350* for 25 - 30 minutes. A loaf of this bread lasts just minutes in my house. The boys will each eat three slices. They love it warm from the oven, slathered in butter. Readers, do you make any recipes that take a little extra time, but are well worth the effort? In my teen years, I often traveled to wineries with my dad. While I wasn't old enough to sample the wines, I enjoyed seeing the historic buildings, the vineyards, and the inevitably old dog laying by a fireplace. Along the way, I picked up an appreciation for the science in the making of the wines, and the devotion of the creators. I have a strong preference for white wines. When I read about the Brancott Estate Flight Song wine, I was captured by the descriptive flavors - they sounded like wines I would truly enjoy. The Pinot Grigio is described as an array of floral notes with nashi pear and sweet lemon, white peach and guava. 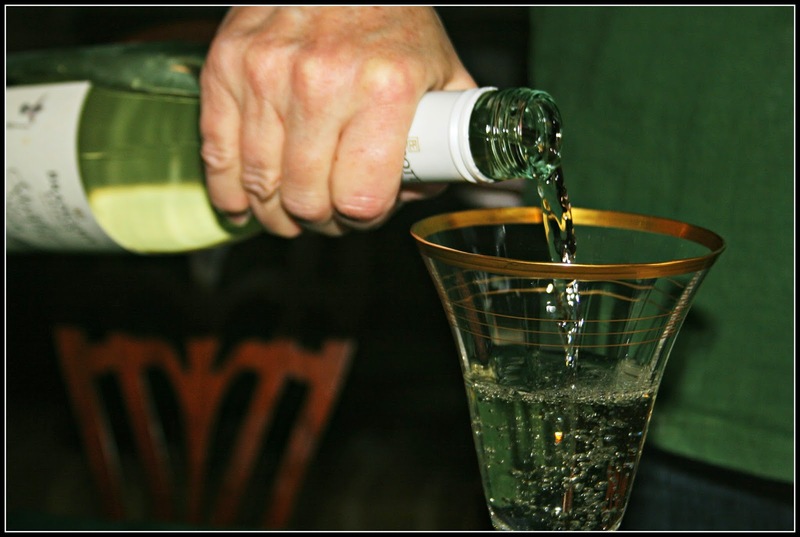 The Sauvignon Blanc is described as a medley of pink grapefruit and passion fruit with ripe lemon. I received a bottle Pinot Grigio and a bottle of Sauvignon Blanc to sample. I took the wines to my parents' house for a family gathering. My family is full of wine enthusiasts, and I wanted to see what everyone thought. They were hugely popular. My dad said that they were both crisp and refreshing, and he was particularly fond of the Sauvignon Blanc. My brother, Taylor, who also loved the Sauvignon Blanc, said that it tasted like dew on a spring day. The grapefruit flavor in the Sauvignon Blanc surprised me initially, but I quickly became fond of the unique citrus taste. Brancott Estate was the world's first winery to plant and create a Marlborough Sauvignon Blanc - a style that has changed the country's wine industry. But here's the really amazing thing about these wines. They have 20% less calories than a typical glass of wine. The grapes are harvested earlier in the summer, when their sugar levels are naturally lower, which results in a lighter calorie wine. This is perfect timing for me, as I have finally, after 8+ years, lost the last bit of weight I have carried since having the boys. I am back to my pre-pregnancy weight, and I did this by being more careful about the amount of calories I consume each day. While I have always been devoted to staying fit, I was carrying a few extra pounds this whole time, and I never thought I'd see my pre-pregnancy weight again. It's been an exciting landmark for me, one that is important to me to maintain. 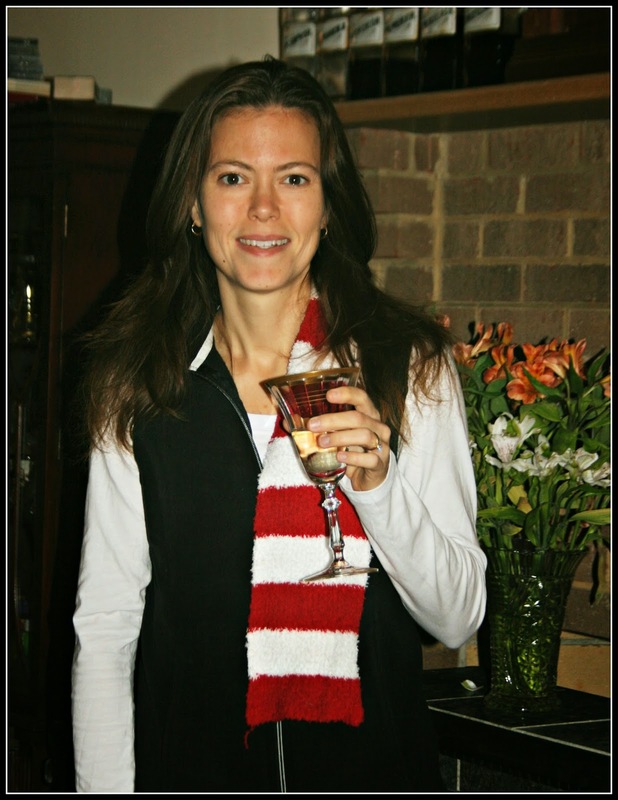 Since losing the weight, there have been several occasions I would have enjoyed a glass of wine at the end of the day, but didn't because of the calories involved. But the Brancott Estate Flight Song wines are just 87 calories a glass. They fit right in with my healthy eating goals! I know that some of my readers have set New Years resolutions about living a healthier lifestyle. Did you know that 75% of people break their resolutions after just one week? I'm hoping to maintain my new, slightly lower weight for 2015. I'd love to see my 40th birthday come this summer with no extra pounds. And I'm thrilled to know that I can treat myself to a glass of wine at the end of the day without having the guilt of sabotaging my calories for the day. Plus, I truly savored both of these wines, and they lack nothing in taste! My favorite was the Pinot Grigio, which isn't quite as bold as the Sauvignon Blanc, but I enjoyed the softer flavor. 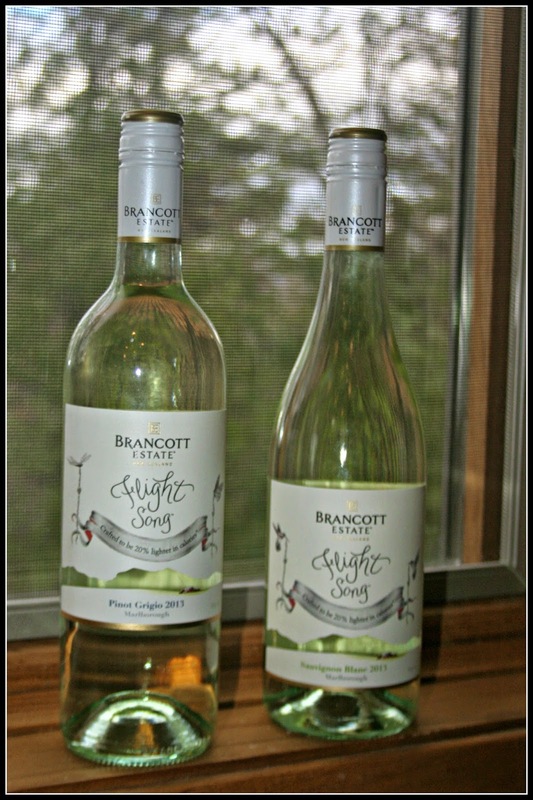 You can also find Brancott Estate on Facebook and Twitter. If you are looking to make a lifestyle change this year with your New Years Resolution, let Flight Song enrich your experience! When I was a kid, my great great aunt had a room in the basement called the fruit room. It held canning goods, but as a kid it seemed like a secret room to me. We weren't allowed to play there, but it was full of jars. 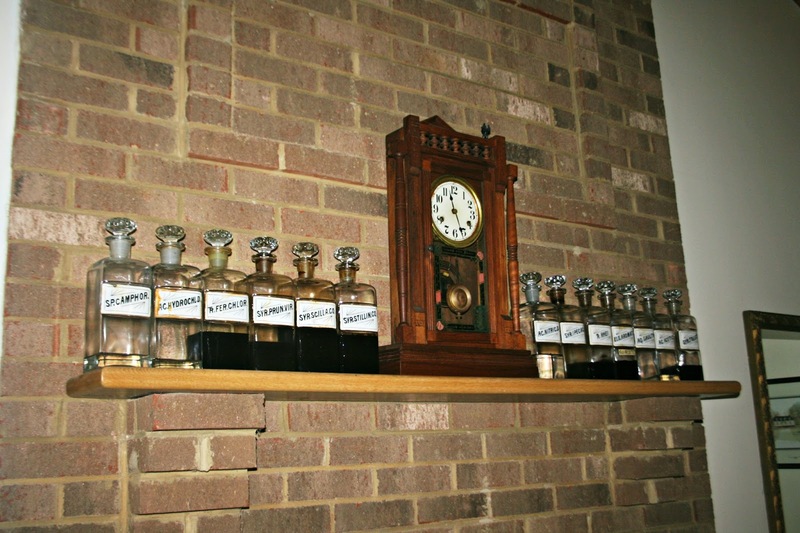 A collection of apothecary jars, that had come from the general store of a distant relative that had closed in the 1950s. 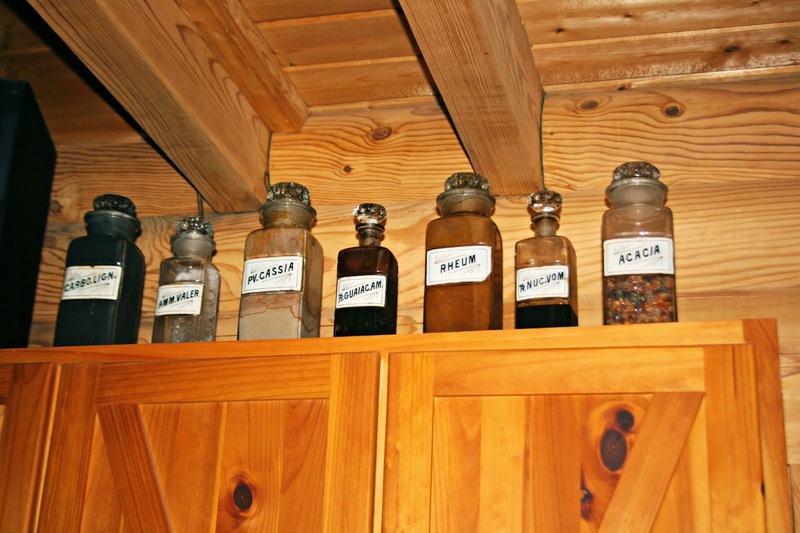 The general store had a pharmacy section, complete with a wide array of apothecary jars. 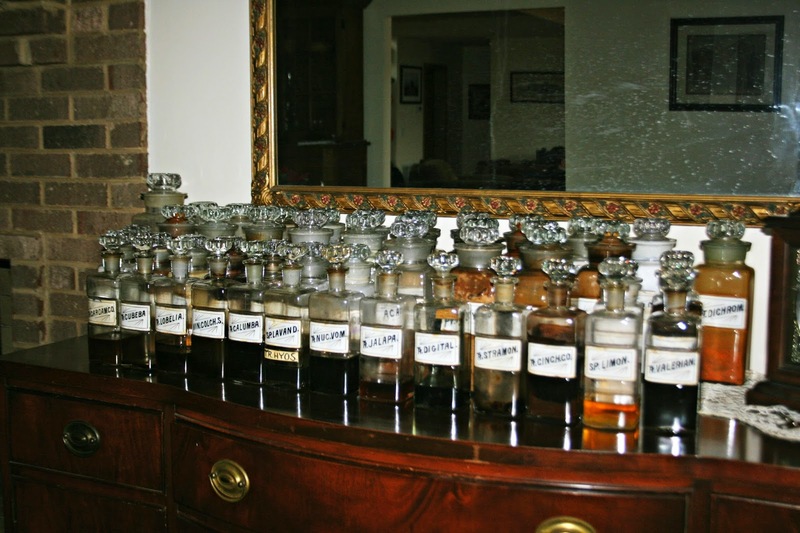 At one point, my dad was allowed to pick two apothecary jars to keep. He selected one with a powdery mint green substance, and another with a sugary substance. I was with him when he chose them, and I remember my awe at the array of jars. For the rest of my childhood, those two jars sat on our mantle. Every time I looked at them, I remembered the collection, and wished I could see it again. Now, in the present, the rest of the jars have come to my parents' house. 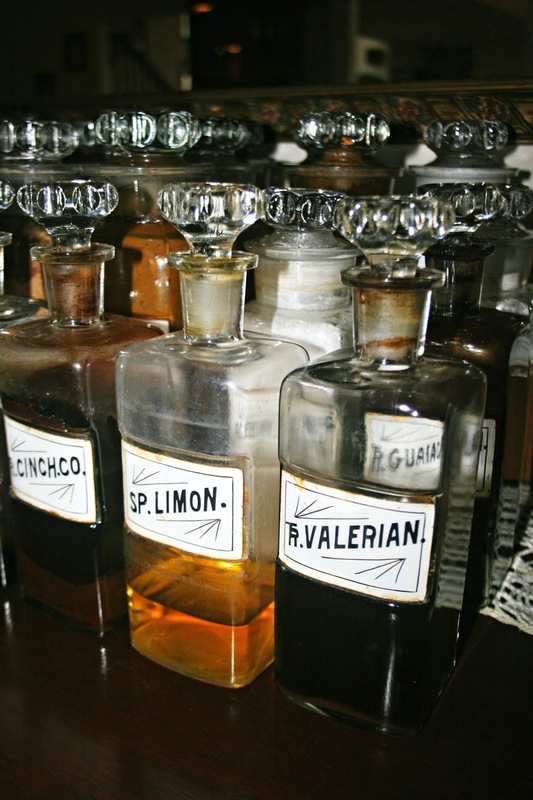 Full of tinctures and potions, I still adore them. I stood at the collection for quite some time, inspecting and curious. Wondering what each one was used for, back in the day. My mom remembered actually using some of them as a kid. Some of them had fused lids, but some were easily opened. I started sniffing them. Some smelled awful. Others smelled alright. 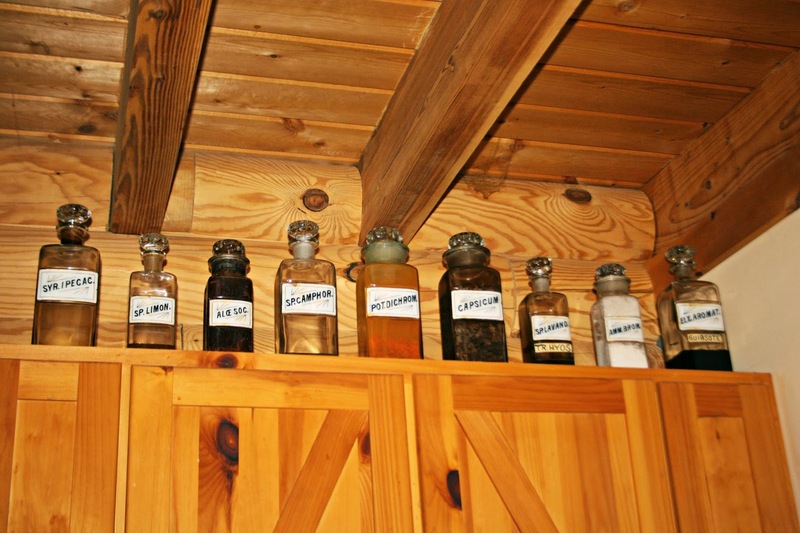 One was distinctively cinnamon, and another camphor. One made me cough. After a while, some of the smells made me a little light-headed, and my brother John came in to the room and warned, "Be careful - If you smell certain ones, they will make you woozy". Good advice, I thought, as John wavered slightly in my vision. Of course John took the chloroform - although if he sniffed it he's not fessing up. Honestly, I don't recommend smelling chemical substances from the 19th century - my curiosity just got the best of me. My parents told my brothers and I would could pick some to take. It was a difficult decision. I chose 16. I know what a few of them were used for, but others I still need to google. They are displayed on my kitchen cabinets. A small part of me feels a little bad about splitting up the collection, which has been in tact for over 100 years. But it is nice that my two brothers and I and my parents all get to enjoy a piece of them every day in our homes. It's like having one of the most magical moments of childhood bottled up on my cabinets. They make me smile each time I see them. 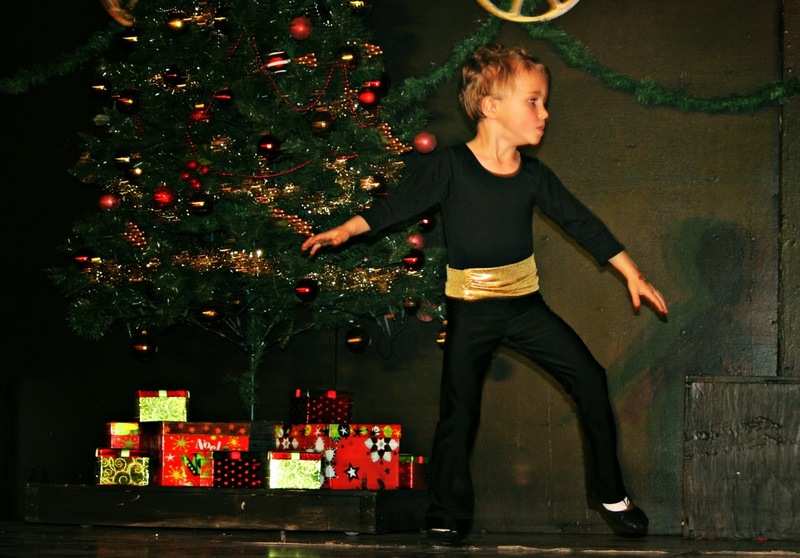 The week before Christmas my kids were wild. I was trying to find something to keep them busy, and we were at a library that we don't normally frequent. As I was hunting for the books on cd, I stumbled across a section labeled "Playaways, No cds or tapes needed! 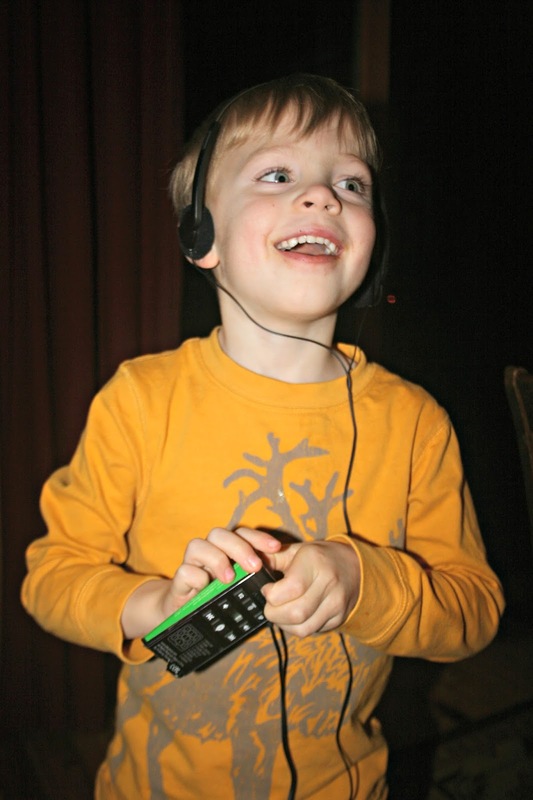 Just plug in headphones and go!" They looked like VHS tapes. But as I examined them, I realized inside the cases were little units that held recorded books. I picked out three - one for each boy, and figured we would give them a shot. Pierce got The Lion, the Witch, and the Wardrobe. These are so awesome. 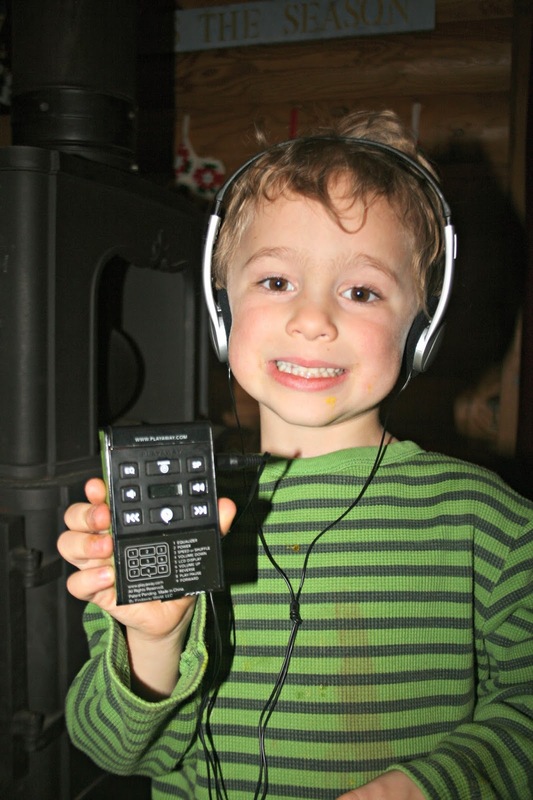 The boys can slip them in a pocket and listen as they play Legos or work puzzles. 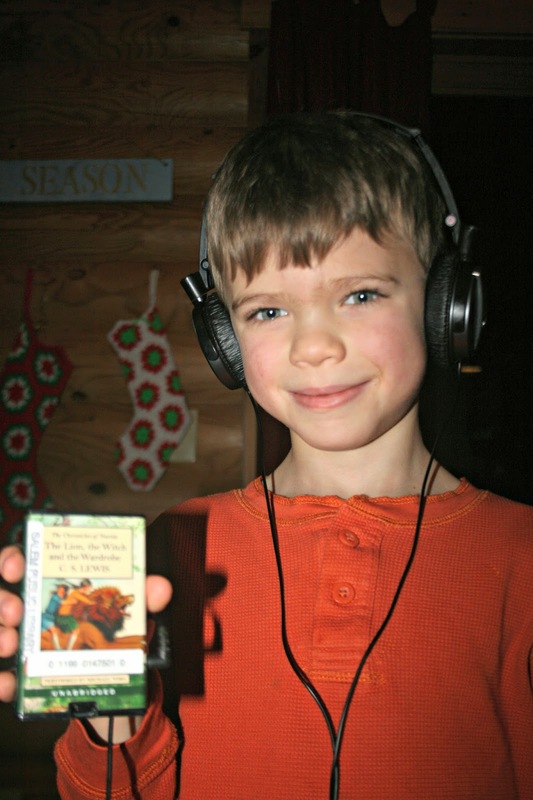 They are easy to use, and I love that they let each boy enter the world of reading at their own convenience. I enjoyed having some moments of silence in my house, reduced squabbling, and some random bursts of laughter (Cort and Reid both had more humorous children's books). Apparently, the Playaways are just geared towards libraries. They cost $50 - $100 a piece! Only one of the libraries in our region has them, and it is a bit of a drive from our house, but I can get them shipped to our closest library through interlibrary loan. We are really enjoying them. 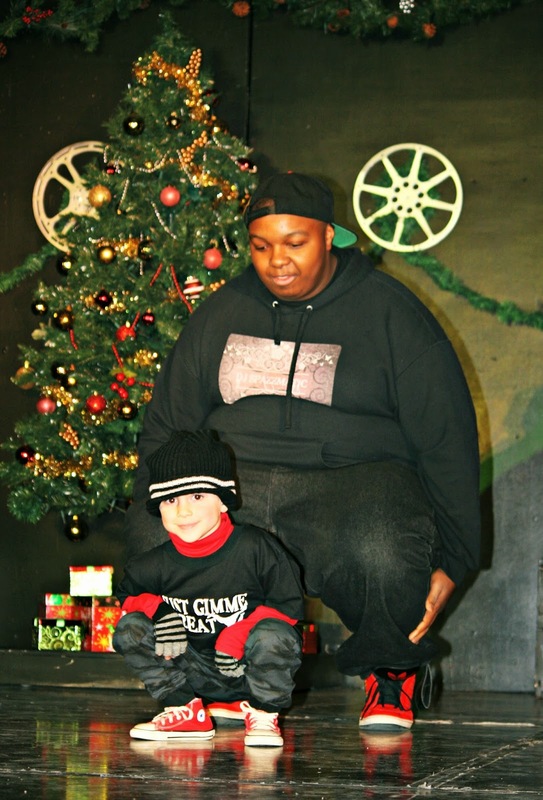 Readers, have you heard of Playaways? I don't know what happened this past year, but aside from anything else, I sure read a lot. More than in any of the other years since 2007 (when I started tracking my reading through Shelfari). Here is a list of the 153 books I read in 2014. I enjoyed most of them, but there are a few on the list that I did not like at all, and wished I hadn't wasted my time on those. So if you have questions about a particular book, feel free to ask. It was impossible to pick just one favorite from so many. So instead I narrowed it down to 10 favorites, which I put an asterisk by. 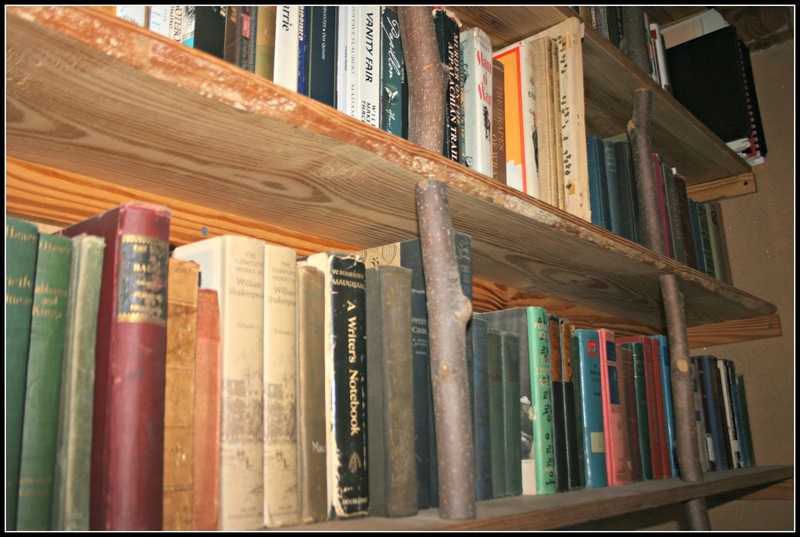 I spent a lot of time last year at the library, browsing the stacks for new authors. I also read a lot more books from the psychology section than usual. Teaching psychology classes again has restored my love for the subject. I doubt I will ever have another year where I read this many books! Typical for me is around 80 books a year. Readers, what was your favorite book you read last year? I'm always looking for recommendations!